Experience a new point of view! 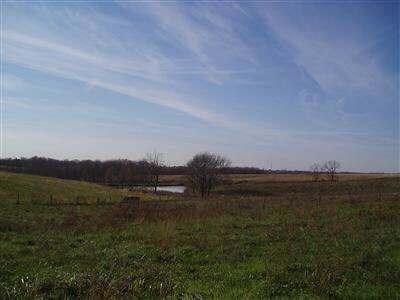 Approximately 145 gorgeous, rolling acres only 3 miles from I-75. Build your very own Country Homestead or develop an upscale community for your neighbors. The property is about 80% cleared, has 4 ponds, 2 outbuildings (Dairy Barn and Equipment Barn) and approximately 260 feet of road frontage. NOTE: This property was sold on 4/25/2019 and is no longer available. The details listed below are believed accurate to the date of the sale and are subject to change.